Kirsty Simmons, the winner of a Luxury Surgery Makeover with CosMediTour, once tipped the scales at 114kgs. 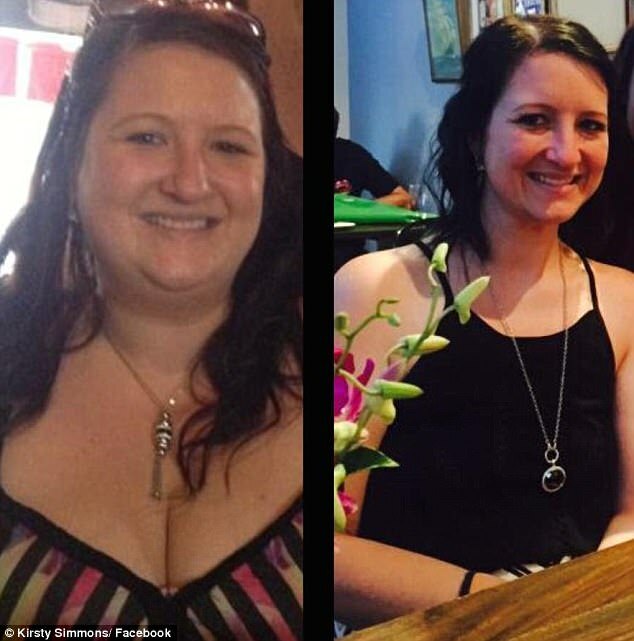 After being diagnosed with serious health issues, she decided to make a change! She shares how she shed 60kgs in just 12 months and is planning a cosmetic surgery holiday to complete her transformation. 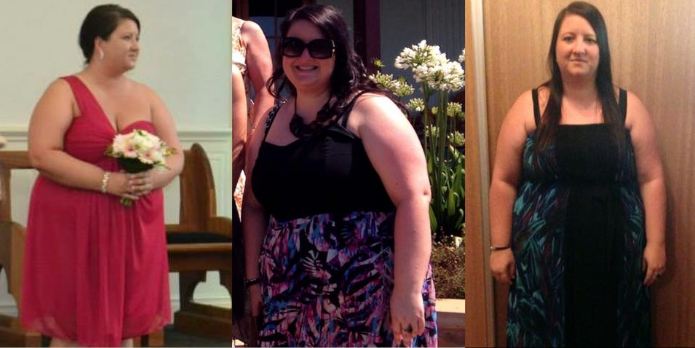 In 2015, Kirsty Simmons, from Sydney, tipped the scales at 114 kilograms. The 30-year-old had struggled with her weight her entire life and had tried everything to shift it – from fad diets to exercise. But after making the decision to overhaul her diet and lifestyle in February, 2015, Kirsty lost 60 kilograms in 12 months and is now at her goal weight of 54 kilograms. ‘I yoyo dieted a lot over the years to try and shift all the weight but I had issues with emotional eating and I would always turn to takeaway and eat way too much,’ Kirsty told Daily Mail Australia. While she tried her absolute hardest to lose the weight, it simply wouldn’t shift. ‘A gastric bypass was something that frightened me but it was a tool that would help me shift the weight. It certainly wasn’t an easy option, it was a last resort,’ Kirsty said. ‘I spent a lot of time researching and gaining an understanding of what was involved and spoke to a lot of people who had done it so I decided to go ahead. 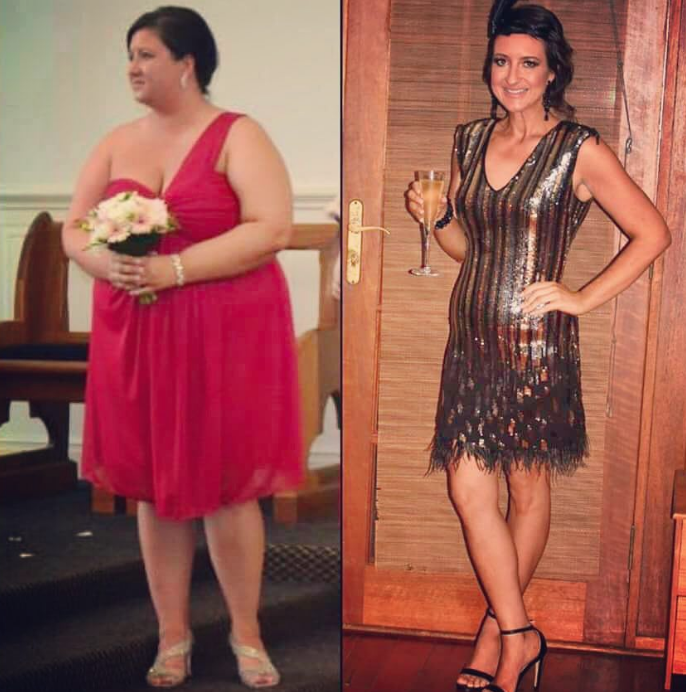 Within 12 months, Kirsty had reached her goal weight of just 54 kilograms. ‘Once I shed the weight my confidence grew and I started going out and exercising which I would have never done before,’ she said. Despite feeling better than ever, Kirsty was left with loose skin around her stomach and had considered taking out personal loans to have it removed. But after entering a competition held by cosmetic tourism company CosMediTour on a whim, Kirsty was thrilled to find out she’d won the procedure. ‘No matter how much exercise I did the skin wasn’t budging so to find out I had won a procedure to have it removed is just amazing – I didn’t think I was in with a chance. 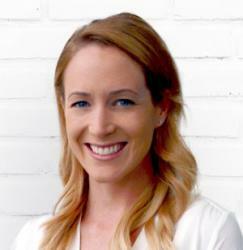 Kirsty win’s $25,000 Luxury Surgery Giveaway!